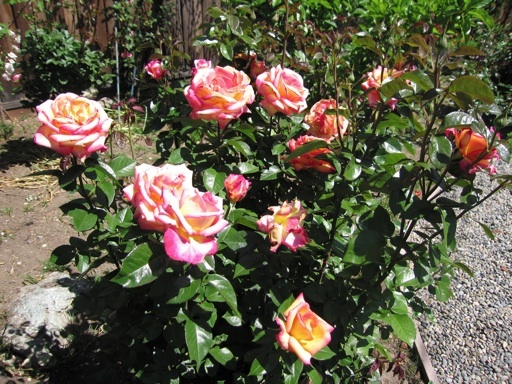 I’ve shown most of these flowers in posts from previous years, but I can’t resist showing them again, because so many great flowers are in bloom in our yard this month. 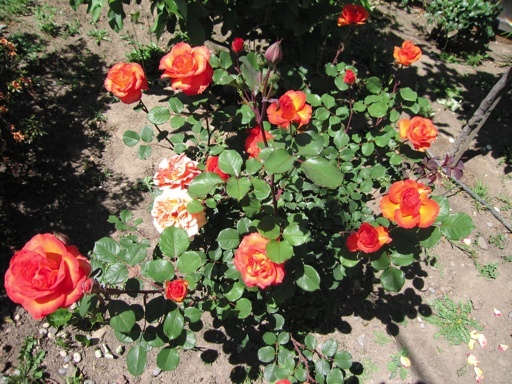 The first three pictures are showing our Black Magic rose (long lasting flowers), Sheila’s Perfume rose (very fragrant), and ginger Snap rose (deep orange color). 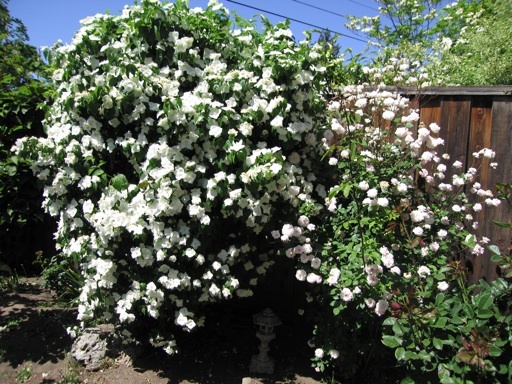 The fourth picture shows our white philadelphus (left) and our pink Cecil Brunner rose. 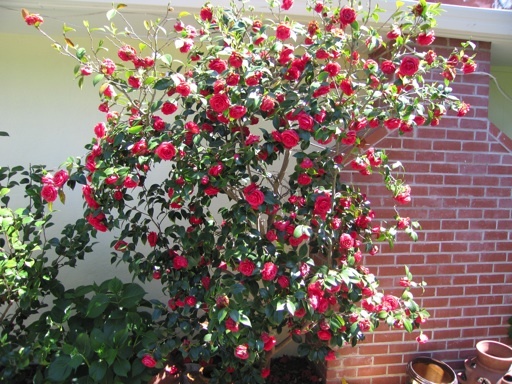 The fifth picture is one of our red Camellias (not sure which variety). 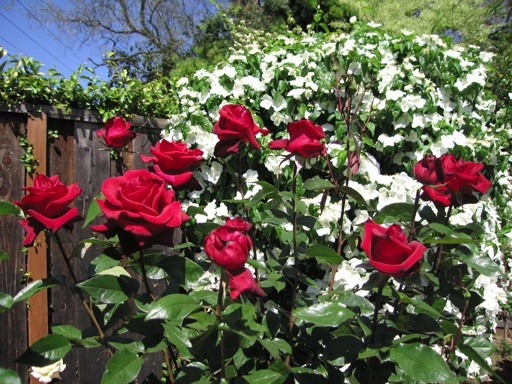 The roses, philadelphus and the red camellia are in bloom right now. I took these pictures today. 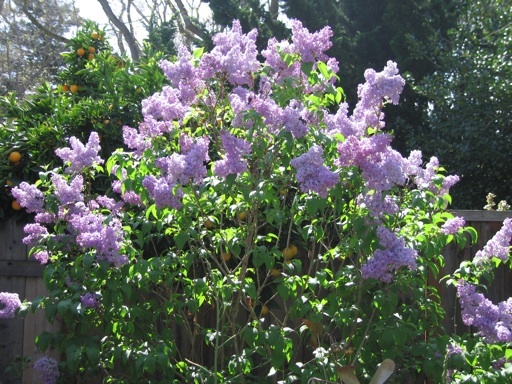 The last picture is one of our Lavender Lady lilacs. This photo was taken 3 weeks ago. Our lilacs were only in bloom for about 2 weeks.